Years of experience. Unparalleled service. Timeless printing. At PLS Print, our core business has been built on lithographic offset printing, and commonly referred to as conventional, traditional, or commercial printing. This method of printing uses a technique called offset lithography which transfers an image from a plate to a blanket, and then from the blanket to the press sheet. It's the most widely used printing method in the world today for everything that falls into the category of 'ink on paper.' It's popular because it's one of the most cost efficient ways to print large run print jobs. We also offer heat-set web printing which runs rolls of paper at high speeds, resulting in very low cost printing at high volumes. And more recently we've added digital printing to our services which is great for short run, quick turnaround projects that would normally be too small for our offset presses. Digital printing allows for variable information and can produce a wider color gamut that offset printing cannot produce. 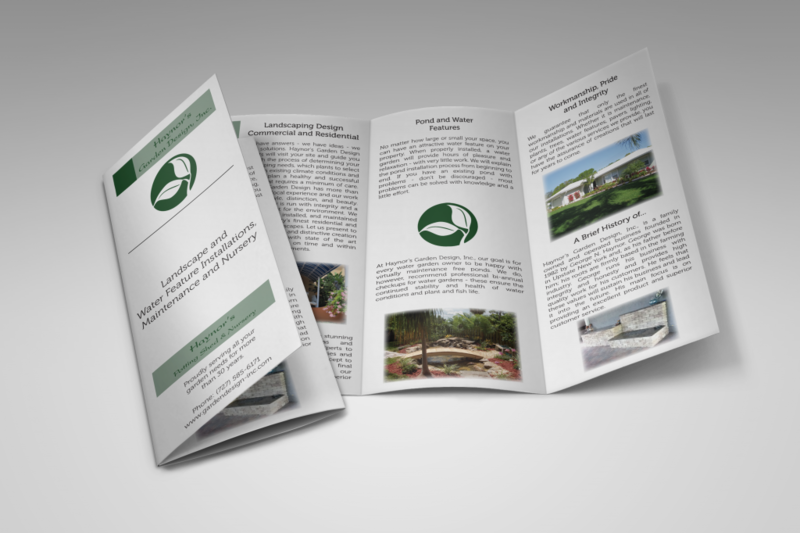 Our Clearwater printing company can handle many different projects and we look forward to serving you. Beautifully designed and crafted. Offset printing is the world's most widely used method of printing. First impressions only happen once. Make yours the best it can be. 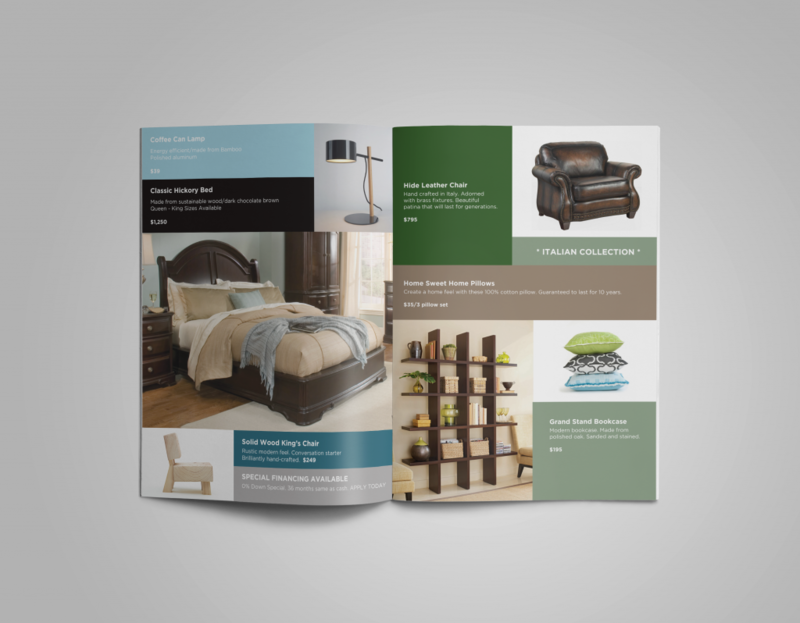 Engage your customers with multi-page printing. 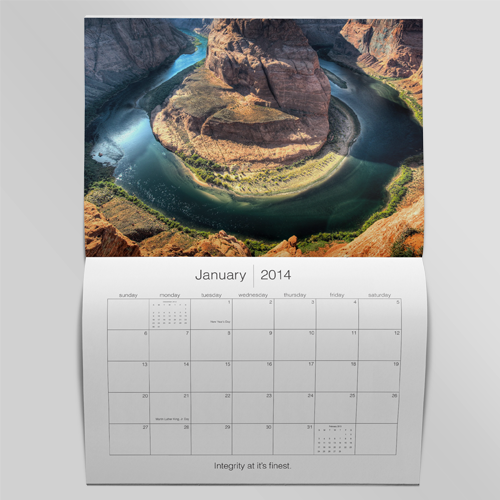 Share you upcoming events, display your artwork, or share your inspiration. 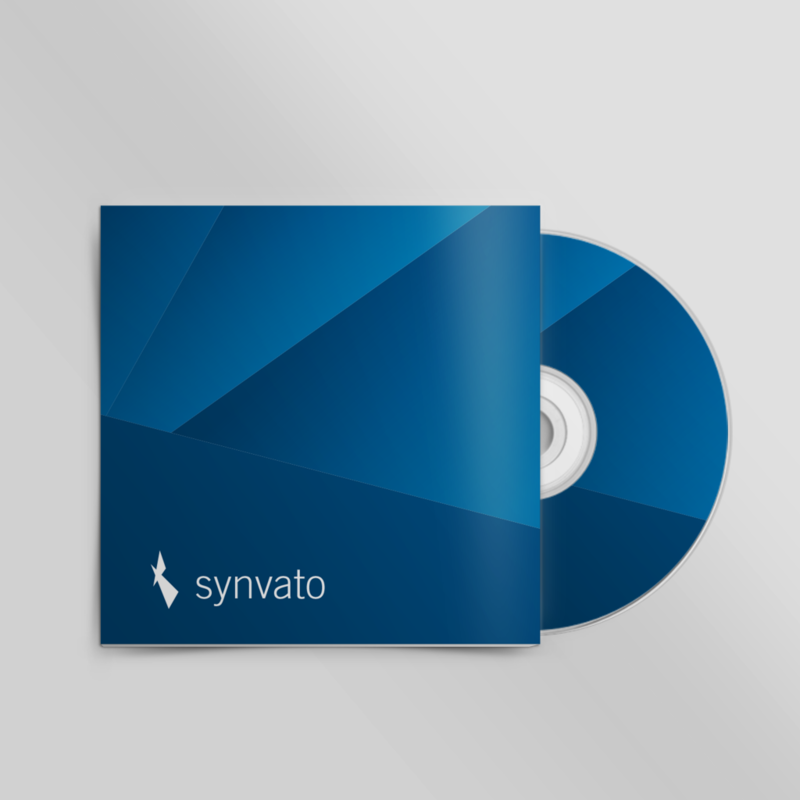 Every company can use a pocket folder to share their info. It's a functional marketing piece. 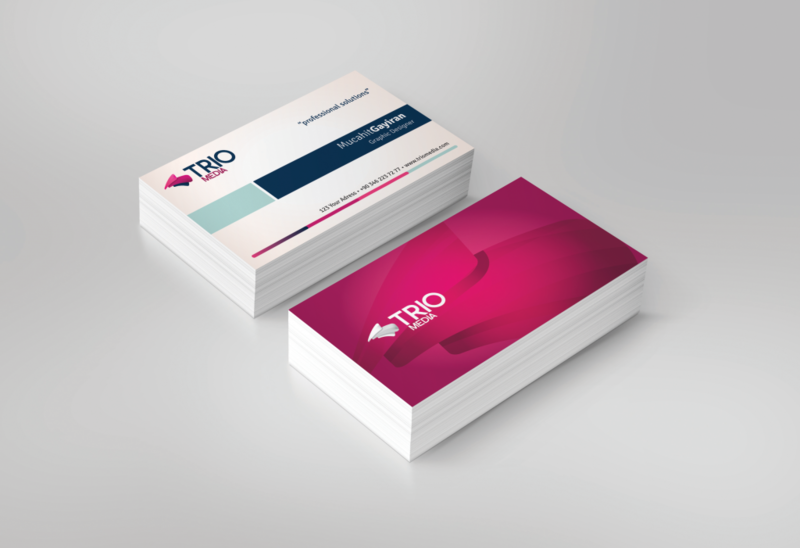 Your business cards speaks volumes about your company, make sure it's done right! Over the years, we’ve printed just about every type of product ever conceived by man. Here’s just a short list of some of the items we print on a regular basis. 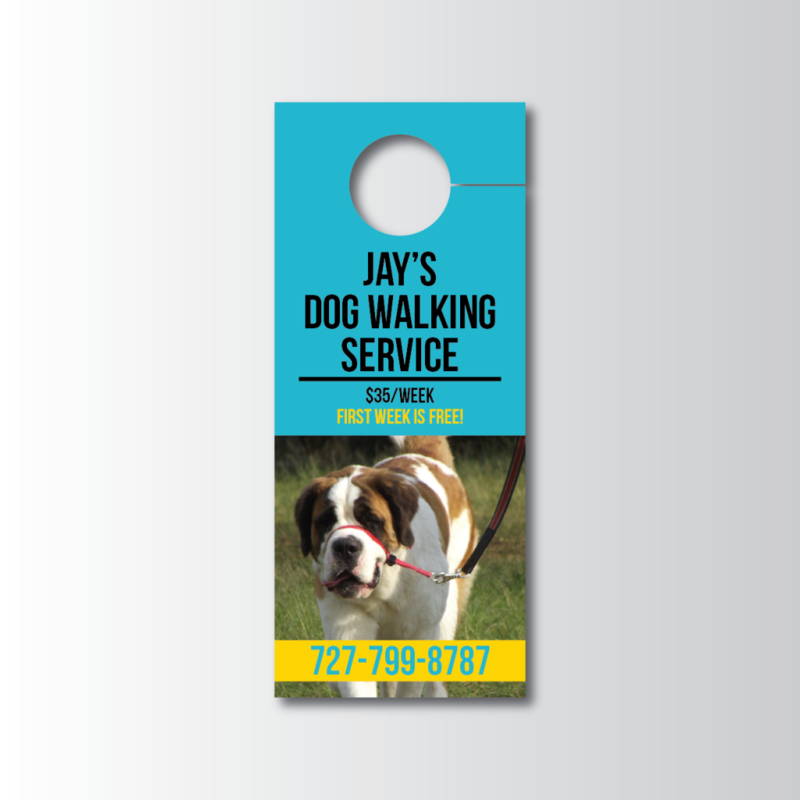 For short-run, quick turn jobs, we offer digital printing solutions. 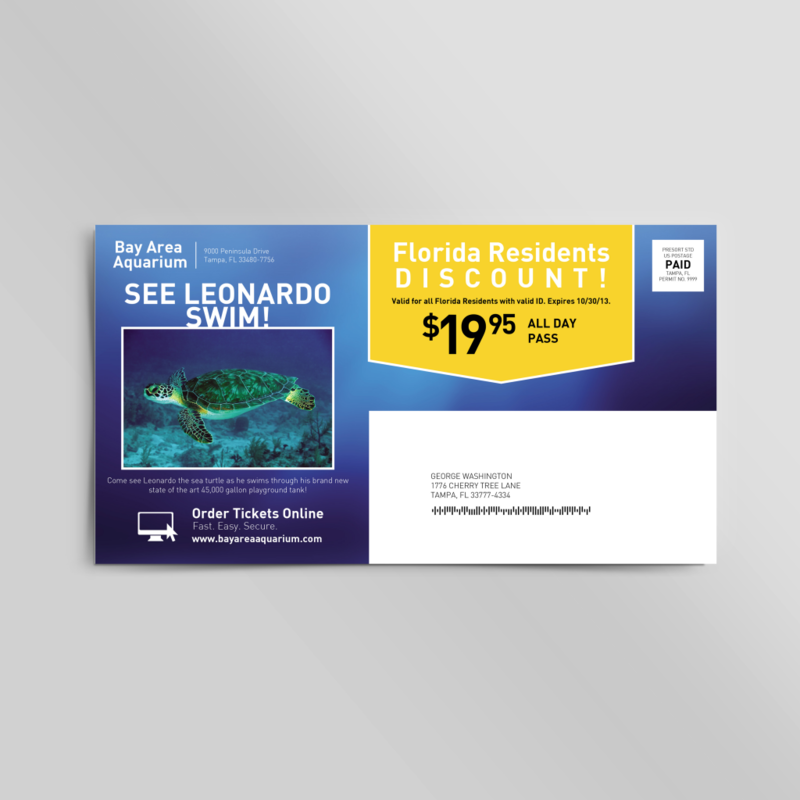 Digital printing is typically used when you need less than 1,000 pieces of something printed. 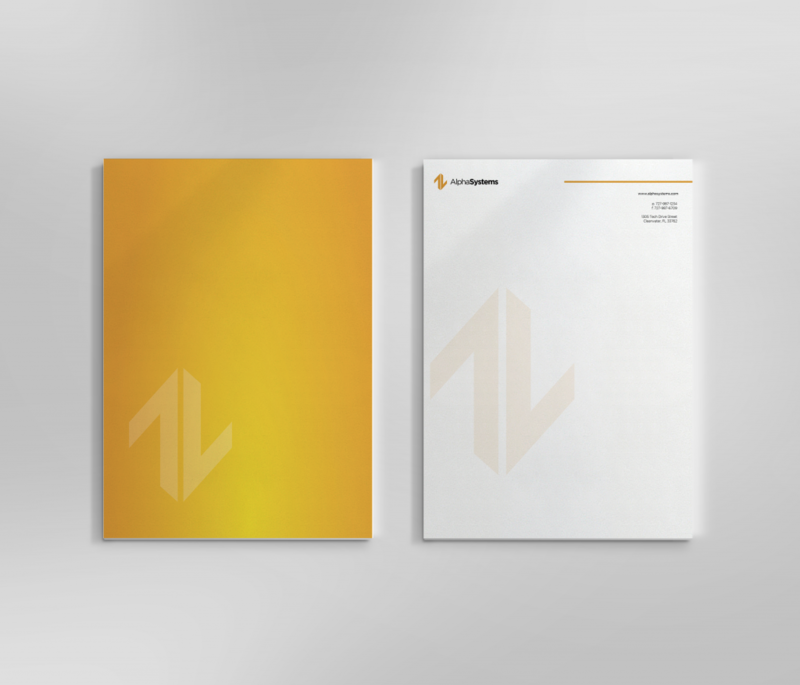 This type of printing is great for business cards, flyers, postcards, and brochures. 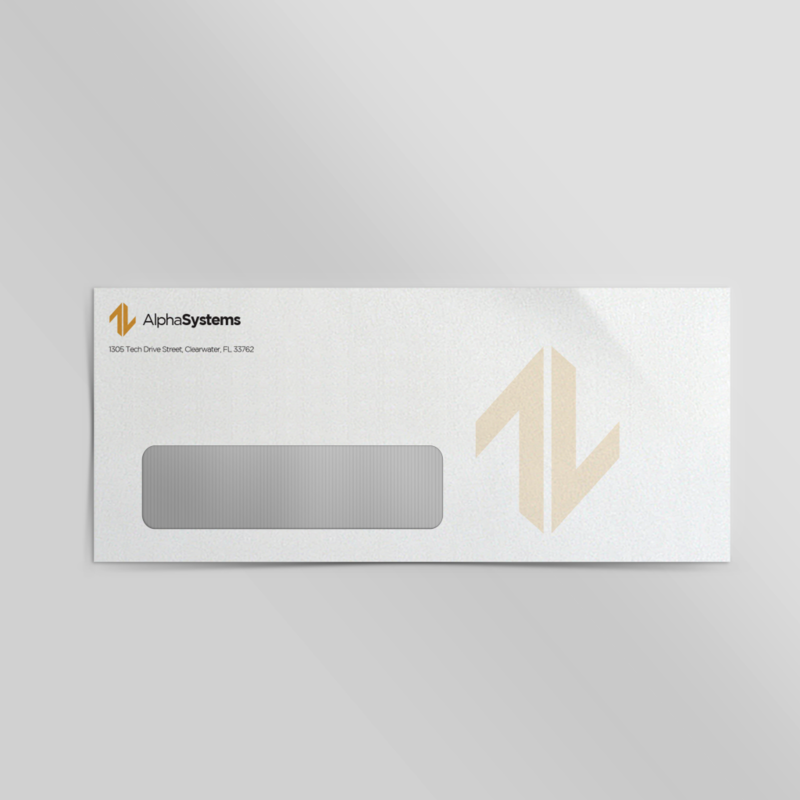 Digital printing is also how we can print variable data, such as names and addresses on each piece. Since digital printing doesn't require plates like traditional offset printing, the costs are typically lower for smaller quantities. This type of printing also uses toner instead of ink, so the overall printed image has a different look when compared to offset printing. Digital printing offers low cost and quicker turnaround times. 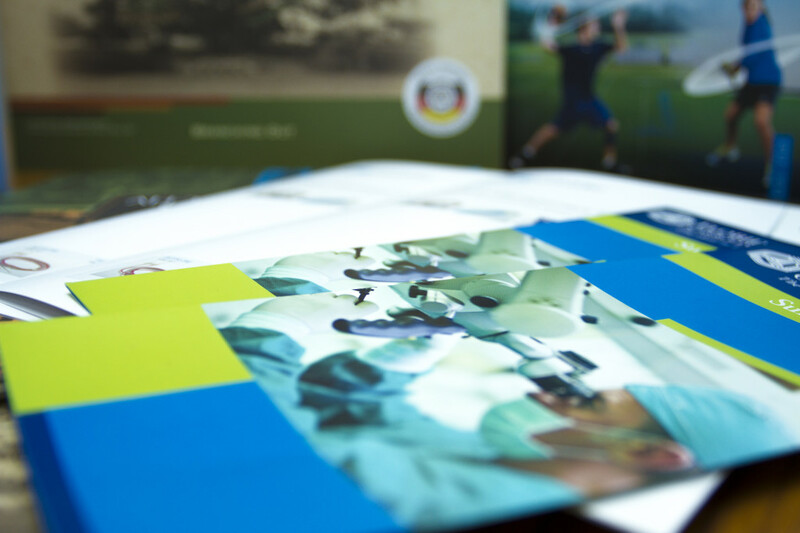 Sheetfed commercial printing has been the foundation of PLS Print for many years. The term 'sheetfed' refers to the way the printing press feeds the paper - a stack of paper is loaded into the press, and one sheet is fed through the press at a time. We have a quarter size press (prints up to 20" wide sheets) and full size presses (prints up to 40" wide sheets). 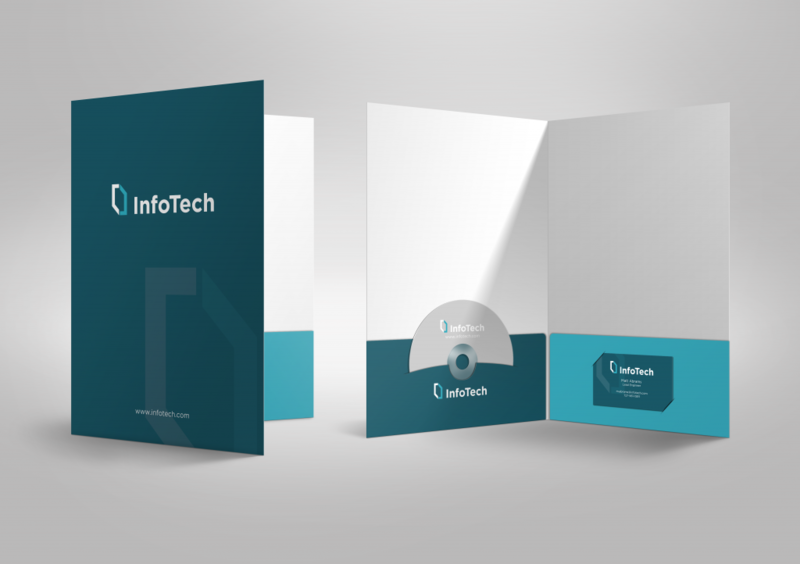 Sheetfed printing is one of the most commonly used printing methods in the world today and is preferred by many companies when top quality is desired. 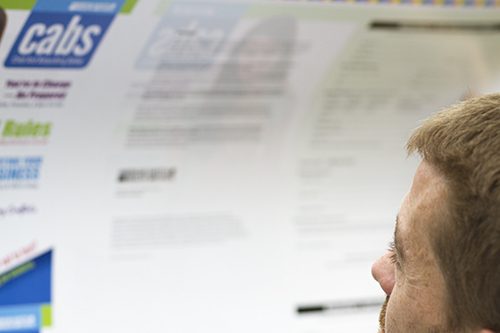 Web printing is a little different than sheetfed printing, but has some great advantages. The term 'web' printing refers to the way paper is fed through the press - the paper is on a big roll (think of how paper towels are used) and so it's one continuous stream of paper being ran through the printing press. This is an advantage for larger quantity jobs, because it allows the press to print faster than either digital or sheetfed. Our web press is considered 'half size' (up to 26" wide rolls of paper) and 'heat set' which means it uses heat to dry the ink on the paper. 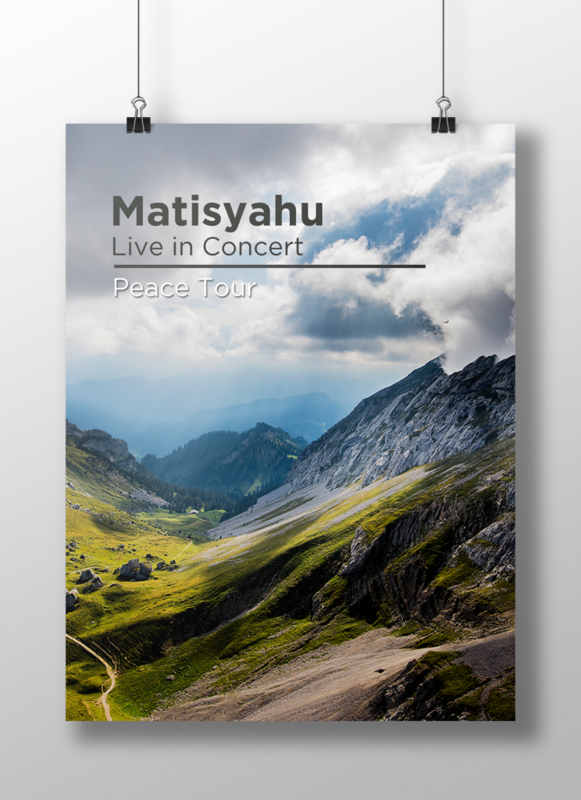 So overall, web printing is used for high quantity jobs to get the most affordable pricing possible. Offset lithography is truly a combination of art and science; man and machine; tradition and innovation. 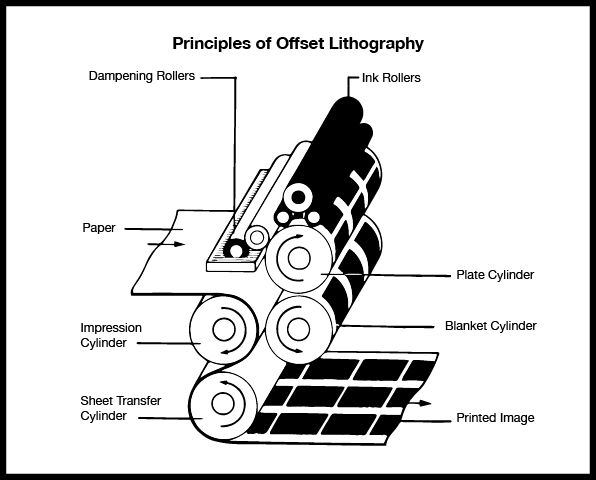 Here's a diagram that helps explain offset lithography.